We post all our deals here weekly. Check back often. Book a last minute midweek stay between Monday-Thursday and save 25%! 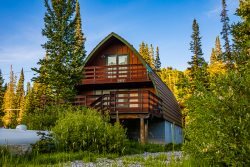 Book a spring getaway in the mountains during the slow times after the resorts close for winter and save 25% on select properties!